We offer our Affiliate Program Members Daily Payments, Exclusive Affiliate Funded Tournaments and other rewards. 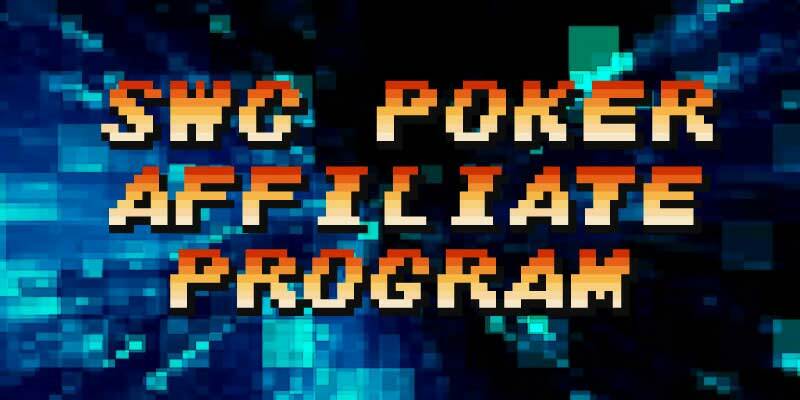 The SWC Poker affiliate program is live. If you are a current affiliate in need of support, or if you’d like to join the program fresh, please email affiliates@swcpoker.eu with your SWC Poker username and a brief marketing plan. • We pay our affiliates 25% of MGR (managed gross revenue) for life. • Affiliate earnings are paid daily. • Approved affiliates will be provided a referral code & unique link to track new player signups. 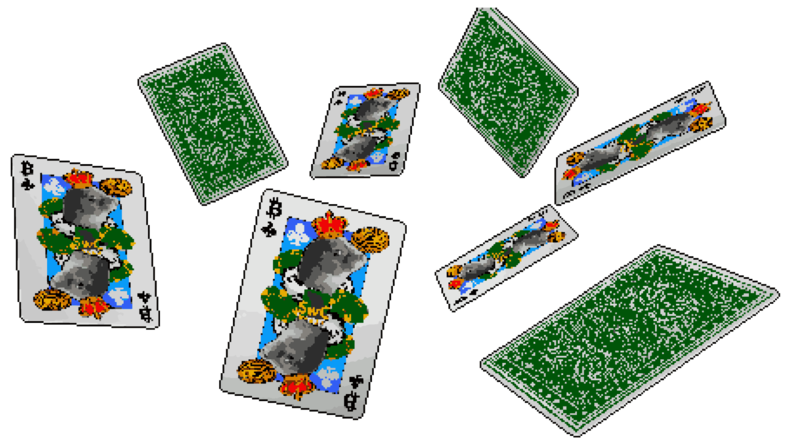 • Affiliates agree not to market SWC Poker via spam or in any other unethical way, as decided by management. • We encourage affiliates to incentivize players with private affiliate-funded tournaments and other rewards.